When most of us think of creativity in relation to business our thoughts often turn first to advertising and PR. 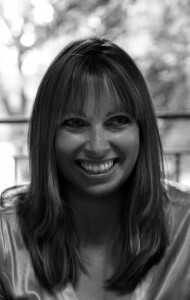 Ali Findlay is Managing Director of The Lane Agency, a full creative agency employing 15 staff. I met Ali in their offices in Edinburgh and asked her first of all how the agency started.